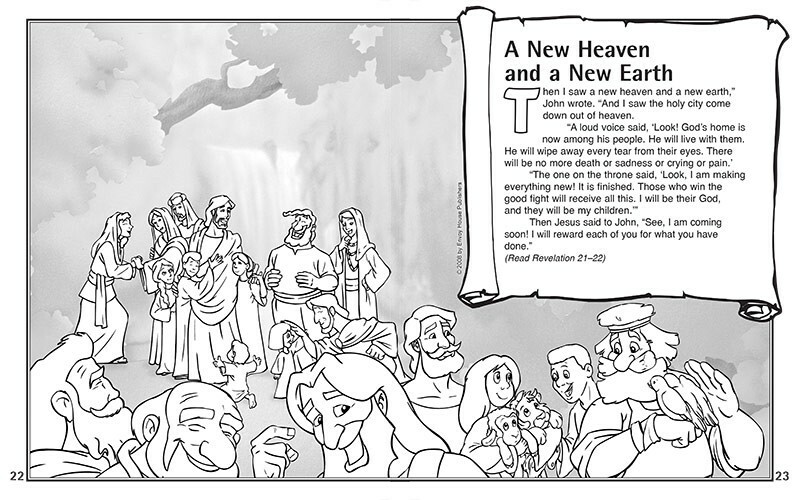 Color your way through the Bible from Genesis to Revelation. 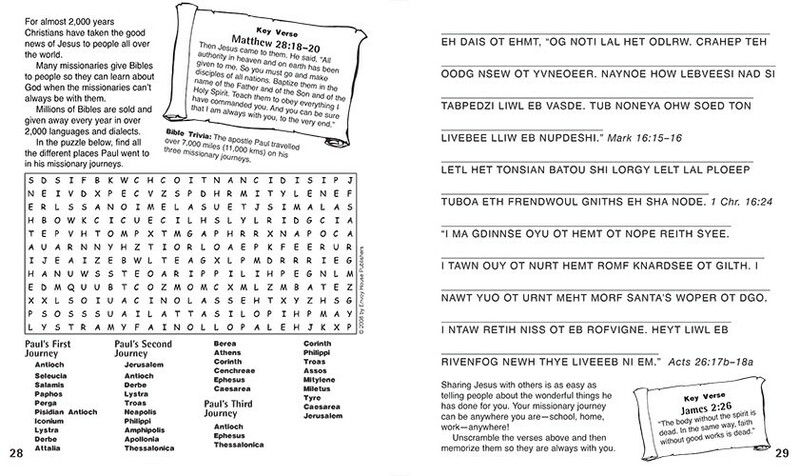 Give children the opportunity to use their God-given creativity to engage with Scripture. 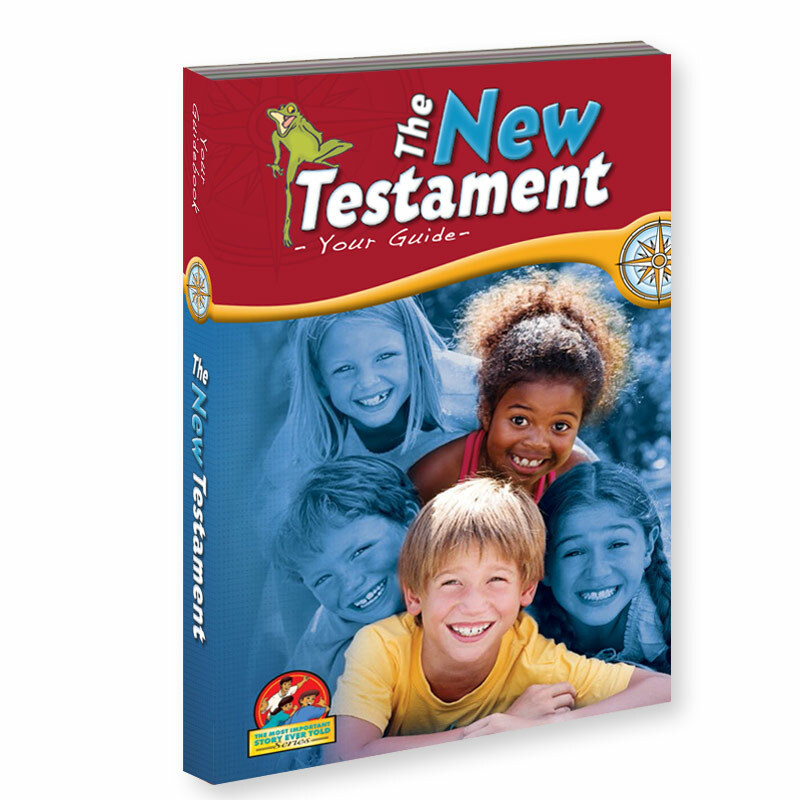 The vibrant animation style in this product line will awaken their artistic expression and captivate them with age-appropriate biblical lessons. 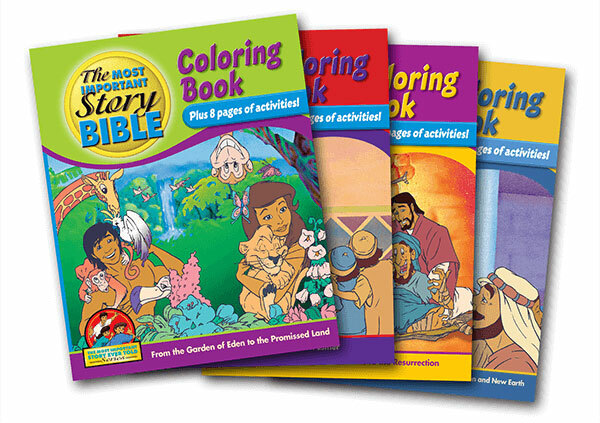 Kids of all ages and cultures can color their way through the entire Bible, Genesis to Revelation! 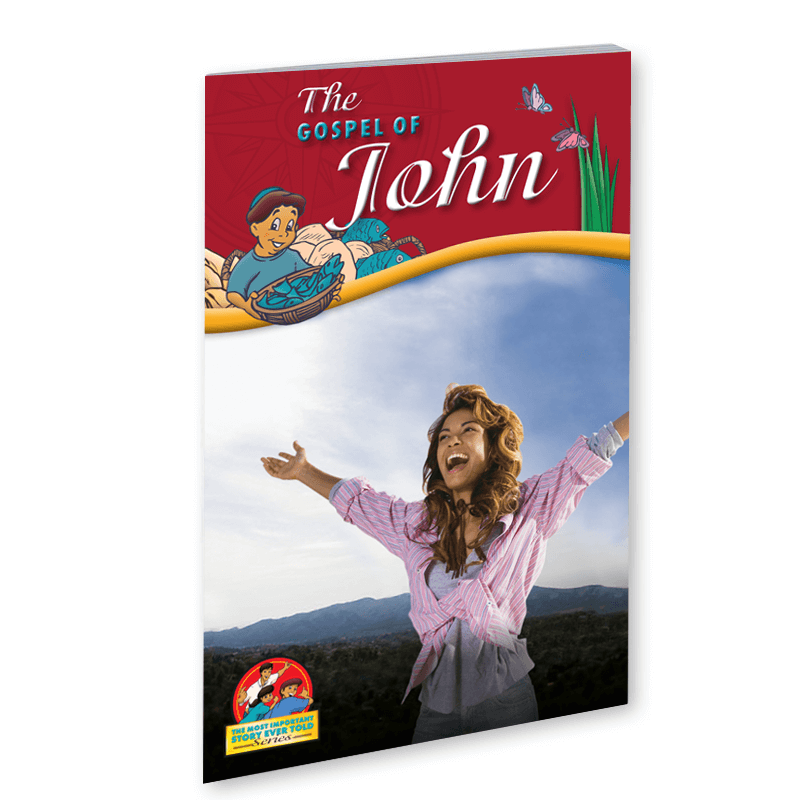 This MIS book makes it easy to reveal the gospel to a child. 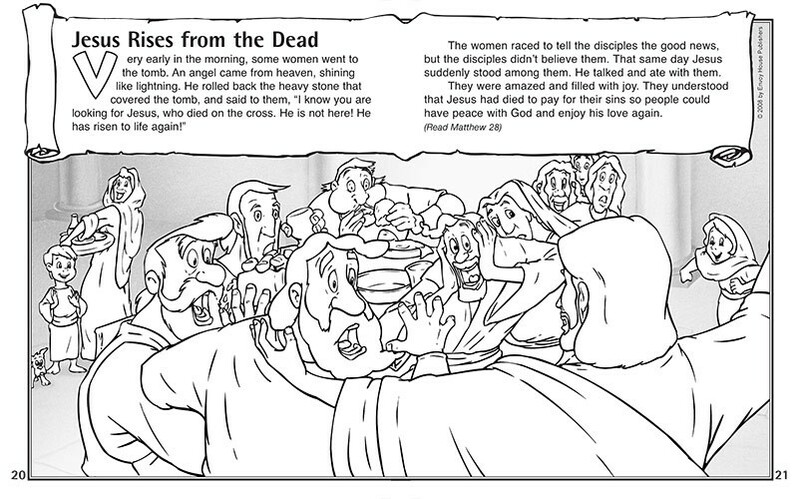 The illustrated text, which is over 50% Scripture, tells the full story of redemption — from creation and the fall to the life, death, and resurrection of Jesus. 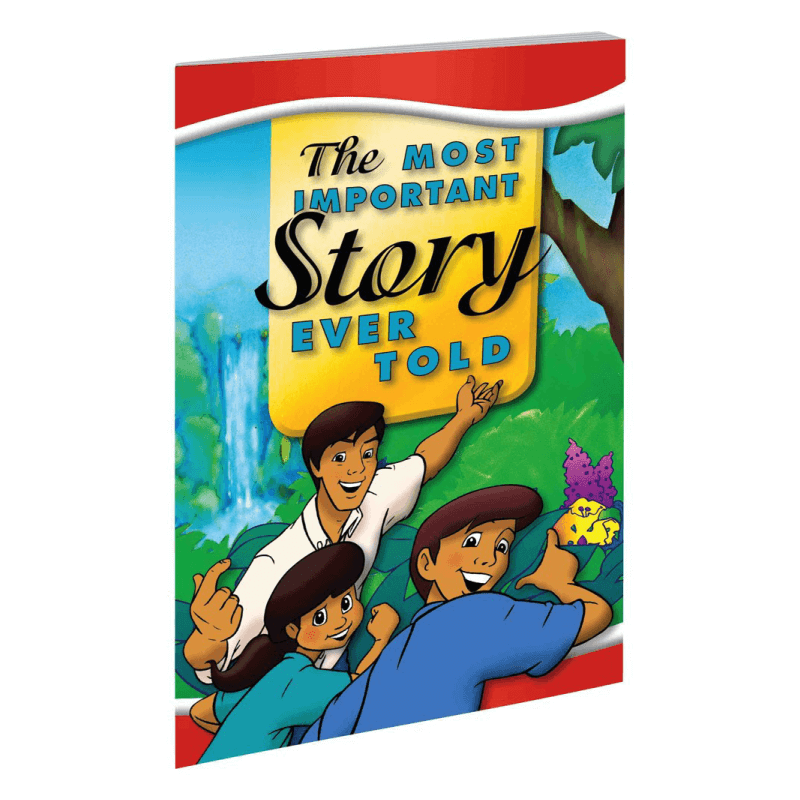 It’s the full gospel in 32 colorful pages that captivates children, leading them to embrace their Savior. More than just a text-only Gospel of John, this NLT translation comes alive for the reader of any culture with vibrant illustrations, map, dictionary of Bible terms, and study helps. This one-of-a-kind book reveals Jesus as told by his good friend, John. 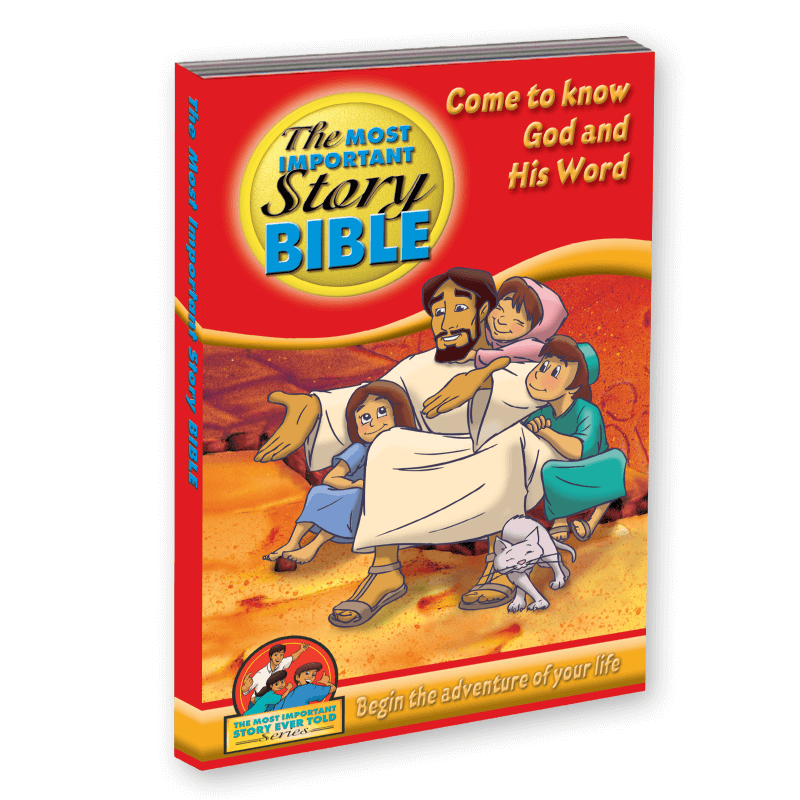 Ideal for evangelism and discipleship for children to go deeper into the Word of God. 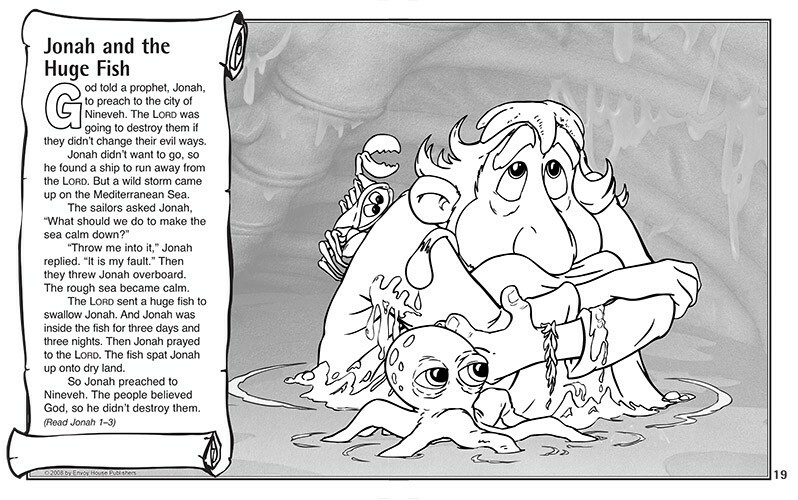 The MIS Bible storybook is the ideal first Bible for a young reader. 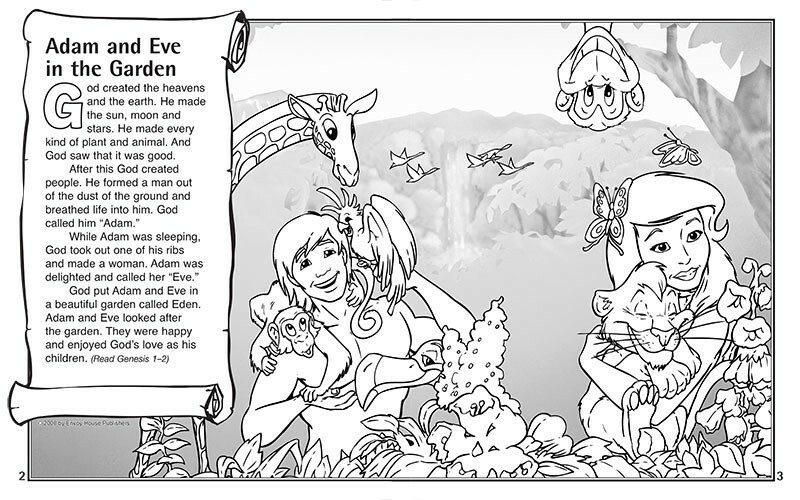 Fully illustrated with over 200 pages, this kid-friendly version uses a story format to bring Scripture to life. Includes the entire Most Important Story book in the back to help guide the reader to faith in Christ.